The Disability Access to Justice Research Consortium is an interdisciplinary Consortium of researchers from Universities, Disabled People’s Organisations and community groups across Australia and New Zealand. It is committed to extending the reach and impact of research on access to justice issues of people with disability. The Scoping Document was co-produced by the Hallmark Disability Research Initiative and the Melbourne Social Equity Institute in conjunction with the Disability Access to Justice Research Consortium. The Scoping Document includes a consultation with community groups and a review of modern research in Australia and New Zealand on Disability Access to Justice Issues. It identifies gaps and proposes a way forward. Rosemary Kayess spoke at the launch which was held at the Melbourne Law School. 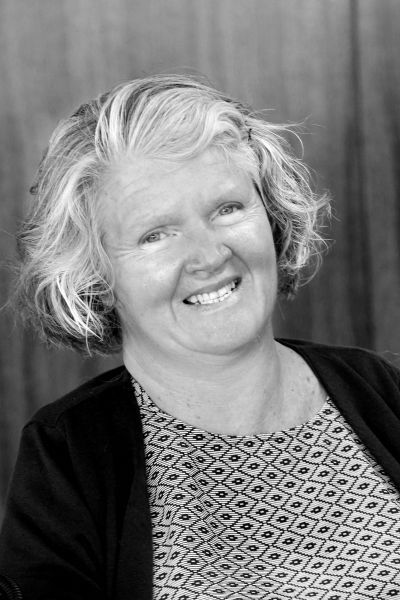 Ms Kayess is an internationally respected academic, researcher and lawyer whose research and advocacy includes access to justice, social inclusion, housing and employment. She is also an expert in discrimination and human rights law. In 2018 she was elected to the United Nations Committee on the Rights of Persons with Disabilities. She is the Interim-Director of UNSW’s Disability Innovation Institute and Chair of the Australian Centre for Disability Law.